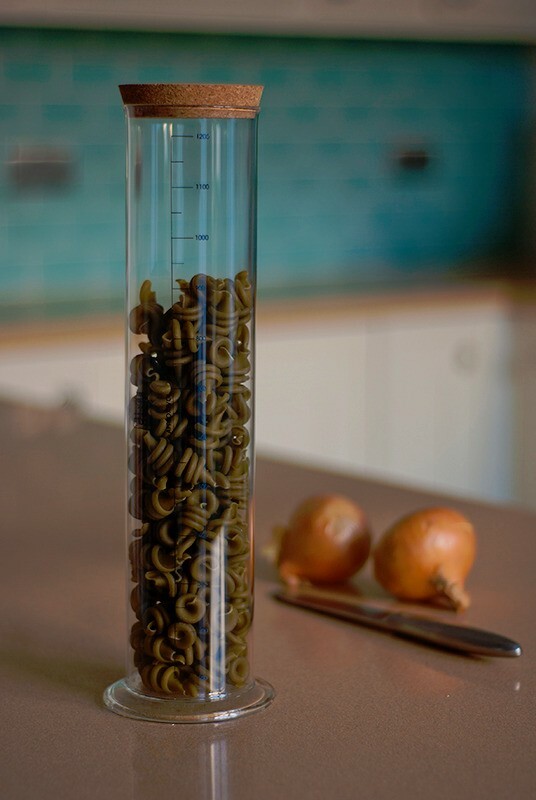 this 1500 ml graduated cylinder with cork stopper brings an authentic lab style to your own kitchen. 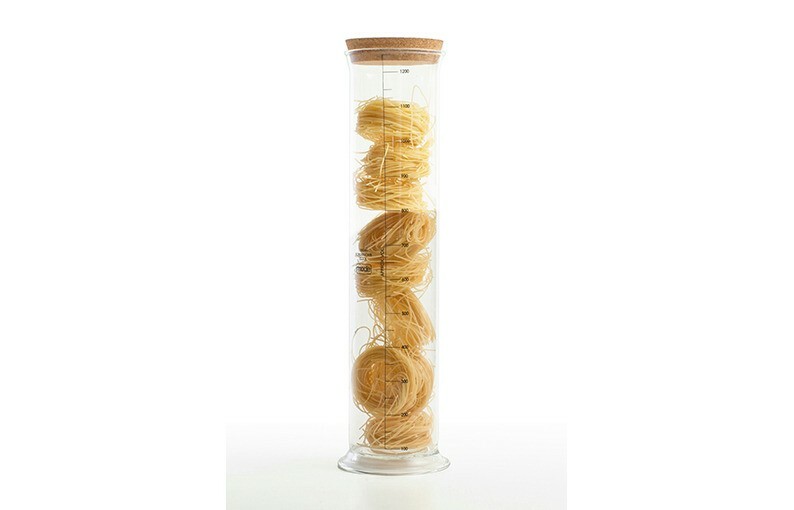 impress your friends with your culinary science skills with this handy storage jar. ﻿size: 340 x 80mm dia.